Miami Horror’s ‘Dark Love’ on Lucifer – Tonight! ‘Give Me Future’ out on Apple Music on November 17th. 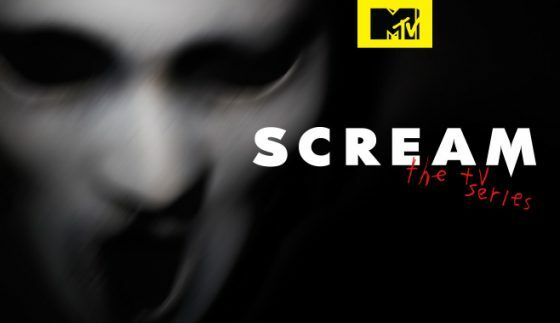 The Night Café On MTV’s Scream! Tune in to hear Snow Culture’s ‘No Sleep’ on tonight’s episode of the CW’s Riverdale. 22 year old Londoner Nilüfer Yanya just revealed the video for her new single “Baby Luv” — her first release since the acclaimed ‘Plant Feed’ EP in July. The single has already been lauded by Pitchfork, who proclaimed it a ‘Best New Track’, following a similar accolade for her earlier release ‘Golden Cage’. The video for ‘Baby Luv’ was shot in Penzance, Cornwall over the course of three days with Nilüfer braving the freezing cold English Channel to perfectly capture a romantic snapshot of British summer holidays, lending the track’s yearning message an even more crushingly sweet effect.